Rakadu is a collaborative effort of many souls; each an empty vessel receiving generosity and pouring into the next. Flooded with abundance and spilling into the streets, this river carries the genuine sip to slake the thirsty mind. 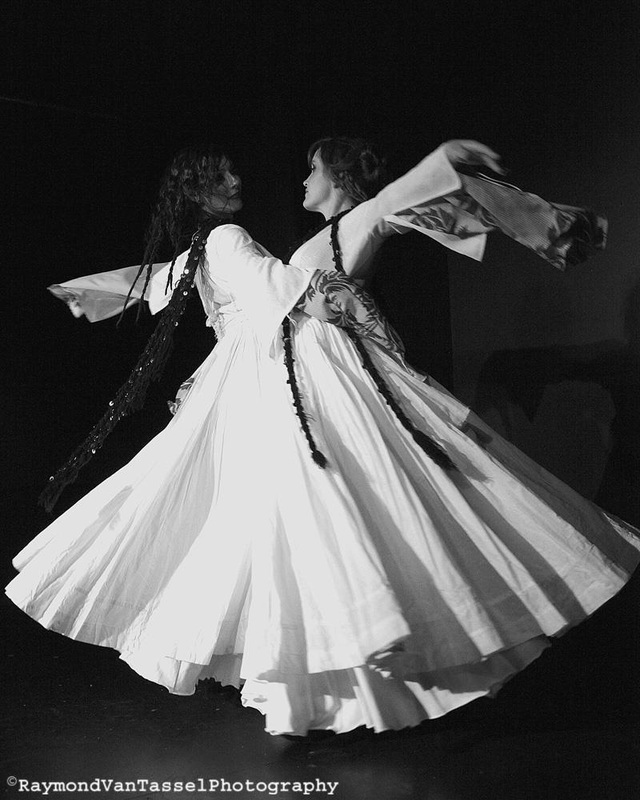 Based in Lexington, Kentucky, Rakadu came together in October of 1998 under the direction of Teresa Tomb, after the unexpected passing of her belly dance teacher Suzanne Armetta. The troupe expanded their repertoire to include other forms of dance and music through various teachers and theater techniques. 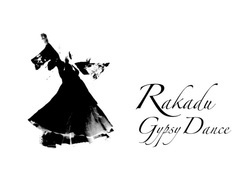 Today, Rakadu Gypsy is best known for their rich musical diversity, highly explorative utilization of theater, and seamless improvisation. These qualities weave beautiful storylines in their pieces, which all exist in a unique presentation for consideration. Rakadu improvisation is the real-time metamorphoses of substance, technique and relationship. Through Teresa’s processes, trust, release, acceptance, and gratitude open the performer’s mind to possibility. The result is nothing less than obvious and intentional experience—which has created some amazing, timeless art.